Jack Noble. Assassin for hire. Spy. Thief. He makes no mistakes. Passes no judgement. Feels no remorse. So why does he stop to help a lost child moments before he's supposed to complete a deal with one of the East Coast's top crime bosses? A simple decision that places Jack in unfamiliar territory. He's become the hunted and finds himself in a race against time to save those closest to him. 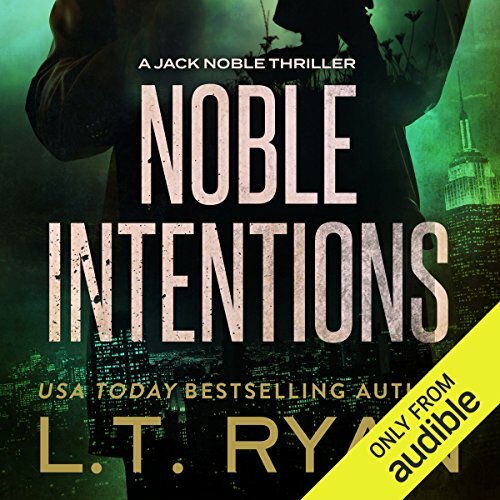 Noble Intentions: Season One is a fast-paced, suspenseful thriller full of underworld crime and government secrets from USA Today best-selling author L. T. Ryan. 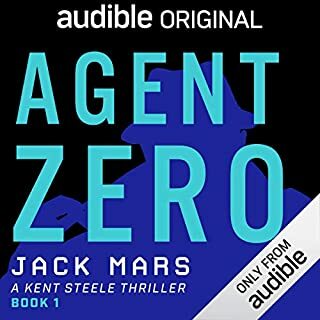 Fans of Jack Reacher, Jason Bourne, and Mitch Rapp will likely enjoy this series. Season one is a compilation of episodes one through five. Seasons two, three, and four, as well as four Jack Noble novels, are now available. ©2012 L.T. 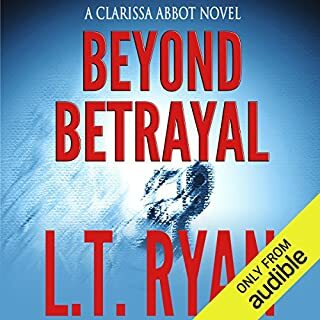 Ryan (P)2015 Audible, Inc. 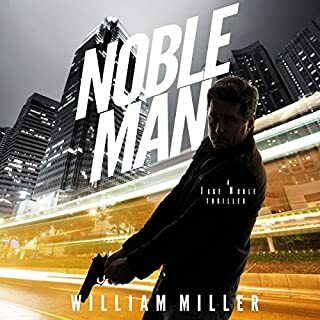 I rated the first three novels in the Jack Noble espionage/suspense thriller series 4 stars. Noble Intentions gets 5 stars. 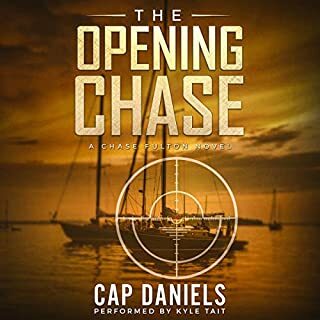 Like the earlier novels in the series this one has a strong plot, lots of action, intense suspense and excellent narration. But the ending of Noble Intentions is absolutely stunning, and that makes the difference. Listeners who like almost any mystery/thriller sub-genre such as suspense, espionage, modern detective, etc. should give the Jack Noble series a try. I didn’t see any character development and the book seemed to be based on senseless killing as the solution to everything. There really wasn’t an ending. Nothing was resolved and this just seemed to try to set up a sequel book. This was an intriguing story with many twist and turns. I thoroughly enjoyed listening to it. However, spoiler alert. The author was trying for a cliffhanger and bombed it. In my humble opinion, the ending sucked! Great story but unfortunately a lot of swearing which I found unnecessary and I couldn’t relate. This book made me stop following the series. Too many people and groups involved in the story. Sick of the vastly exaggerated reach of the crime bosses. A lot not to like about this series. I really enjoyed the other Noble stories, but this one was A little Extreme. I did like that in this story we get to hear viewpoints from all the different characters. What I didn’t like was that every situation in the book turned into someone killing somebody. It was just over the top for me. 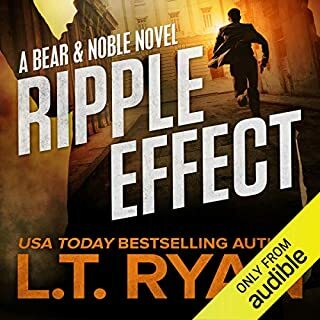 You don't want to miss this L. T. Ryan novel. I loved the ending. What a great way to head into the next novel in the series. I'm hooked on this author and this series. Awesome book very well written and narrated by a champ. Thanks for all you both do. Can't wait to listen to the next book. I love this book. Non-stop action. Fantastic characters. A heart-thumping thriller. And a great narrator who brought the story alive. Off to download season 2.